The Oriflame world at your fingertips! Download the Oriflame app now and get fantastic deals, inspiration and advice from experts, shop around and stay in touch with your business. What is the Oriflame App? The Oriflame App is a free tool, developed by Oriflame, and essential for all Leaders, Heads and Consultants. Watch this video and find out how you can keep up with your personal goals with a simple click! 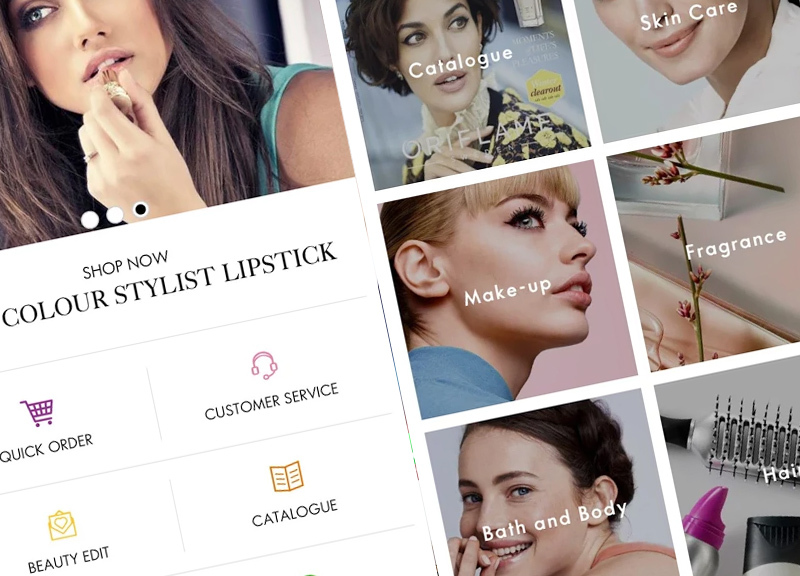 Indispensable for any Oriflame consultant , the Oriflame App provides daily product updates and promotions as well as inspiration and beauty advice so you can always be on the cutting edge! Many other changes in order to improve the performance of the App, so you get the most out of this tool! Always stay abreast of the latest promotions, place orders, pay, check the status of your deliveries and tour your Oriflame business. Breathing in has never been so easy!